The last 30 days of Associations are archived in the list below. If you'd like to view other categories, please browse by keyword using the box on the right. 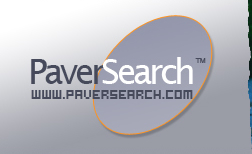 Post your Association FREE on PaverSearch.com. Our staff will review your listing for relative content, and issue a password after your Association Listing is approved and for edting your Association content on PaverSearch.com. Found 33 association(s). Displayed from 1 to 5 associations. ACI is a technical and educational society, that has produced thousands of technical documents, guides, reports, specifications and codes for the best use of concrete. The American Concrete Pavement Association is the premier national association representing concrete pavement contractors, cement companies, equipment and material manufacturers and suppliers. The American Institute of Architects is dedicated to providing a voice for the architecture profession. 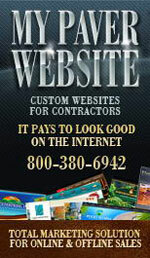 Their aim is to service its members, advance their value and improve the quality of the building environment. The American Institute of Building Design provides professional, experienced and qualified residential designers to help plan and implement your new home additions.